They say that the best things in life are free. That applies to using your smartphone, don't you agree? Just think about it, free calls and free texting – that sounds pretty darn sweet. We have told you about Viber before – it is one of the many VoIP clients out there, and it allows you to talk with other Viber users at no charge using only your smartphone's internet connection. What you probably do not know yet is that it is not limited to iOS only anymore. 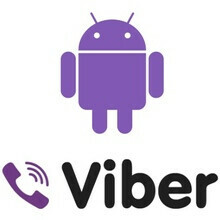 After being downloaded more than 10 million times on any iDevice that it supports, an Android version of Viber has already reached its beta stage and it is available for download. If you want to give Viber for Android a try, do not look for it in the Android Market because you will not find it there yet. Instead, click on the link that we have provided for you below. 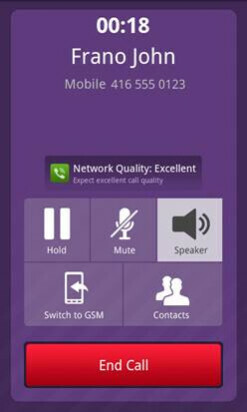 BlackBerry and Symbian users – hold on tight because a Viber version for you is on the way too. 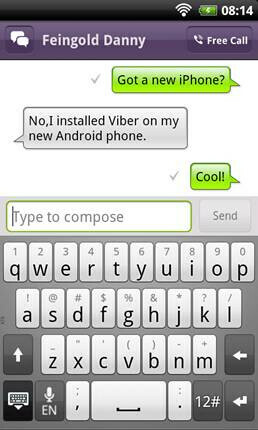 If you want to be a Viber for Android beta tester, apply here. Hi everyone, We (Viber) are just as excited as you are for our new beta. We're thankful for your feedbacks, and hoping you are finding it useful! A few messages and clarifications: 1. Although I'm following this thread, we would like to ask you to post all your technical issues and suggestions in our official Android webpage:http://blog.viber.com/viber-beta-support 2. For those who are not receiving the code or getting the error message saying they need to subscribe: the only way for you to successfully install our beta is to have subscribed, and wait for our official invitation email. Otherwise your email and number won't have been activated, thus you're blocked (we didn't want our .APK to simply be open to EVERYONE in the world). Please wait patiently. It might take up to a week, but you should eventually receive the email and use it freely. 3. If you haven't subscribed in the official way yet, you can still do it here and wait for our email:http://eepurl.com/bW1Ln Best regards, Viber. @Ron It might take up to a week, or a week and half, as our waiting list is quite long. But don't worry - if you subscribed and got the confirmation email, you will get the invitation by email. Viber. Hi! 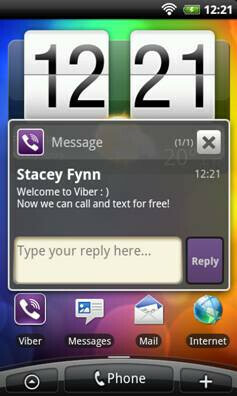 I have viber installed on my phone already but still havent got the code yet! !